NEW ORLEANS — November 16, 2017. Historypin announced today that the John S. and James L. Knight Foundation will contribute $250,000 to support the United States rollout of Historypin’s Storybox initiative. This new round of funding builds on a year of deep research and collaborative design with public libraries to create a robust set of analog and digital tools that will strengthen communities through shared personal stories. Against the backdrop of an increasingly polarized nation, Historypin has created a simple and scalable methodology for public libraries and other organizations to host small story-sharing sessions. By bringing community members together in a structured way that makes it fun and easy to share, display and gather stories, participants focus on their commonalities, measurably strengthening connections across generations, cultures, and rural and urban locations. “Historypin’s Storybox leverages technology’s power to connect. Its expansion will help to create a national network of trusted institutions and civic meeting places that work to build more informed and engaged communities,” said John Bracken, Knight Foundation, vice president for technology. 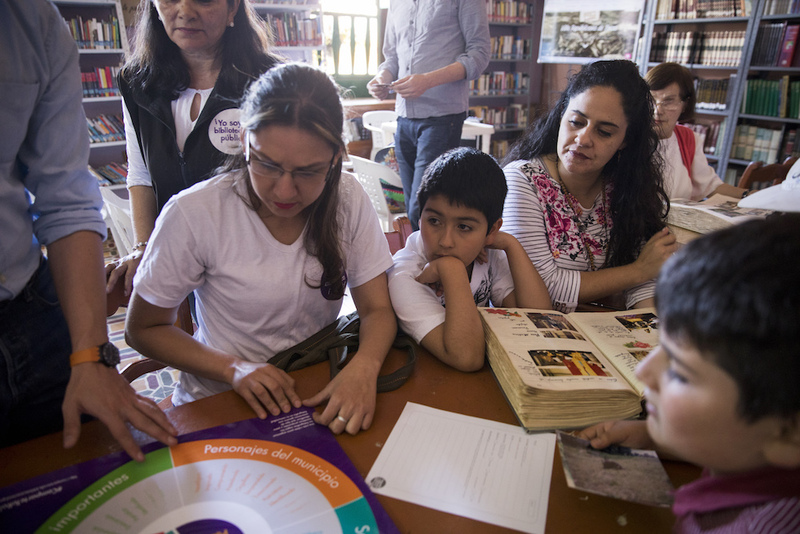 A story sharing event at the public library in Tenza, Colombia. By partnering with local libraries, Historypin’s Storybox leverages the power of libraries as a critical resource and community gathering space. 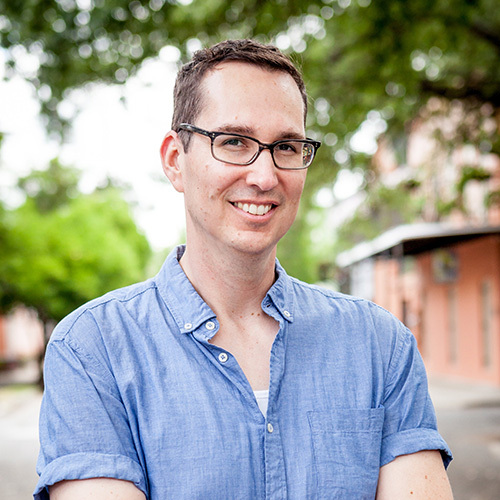 “There are over 17,000 public libraries in the US, and increasingly they are finding creative ways to engage and improve their communities,” said Lynette Johnson, Historypin’s Community Memory Coordinator in Southeast Louisiana. 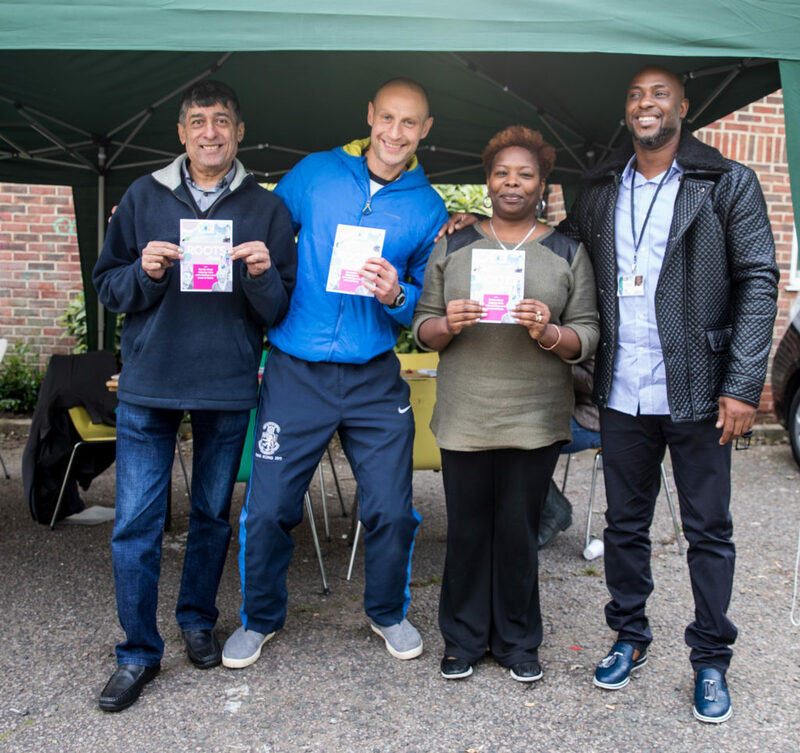 Participants at a Storybox pilot event in South Harrow, UK. This global initiative will make available free-to-download kits, kits for purchase, subscription services, training, and customizations. The Historypin.org platform also provides content gathering and curation tools, together with evaluation tools and data dashboards that help organizers show the social impact of the program. Historypin’s Storybox will officially launch and be available to the public at a special event June 23, 2018 in New Orleans, coinciding with the American Library Association conference. Historypin is a 2016 winner of the Knight News Challenge on Libraries, an open call for libraries to support 21st century information needs. Historypin is one of eight former News Challenge winners receiving support today to mark the 10th anniversary of the Knight News Challenge.